The Bogen T725 Audio Transformer is an excellent audio matching transformer for your crystal radio. This allows you to use lower impedance headphones with your crystal radio set. This Bogen T725 has 3 black wires. The outer two black wires are 8 ohms. 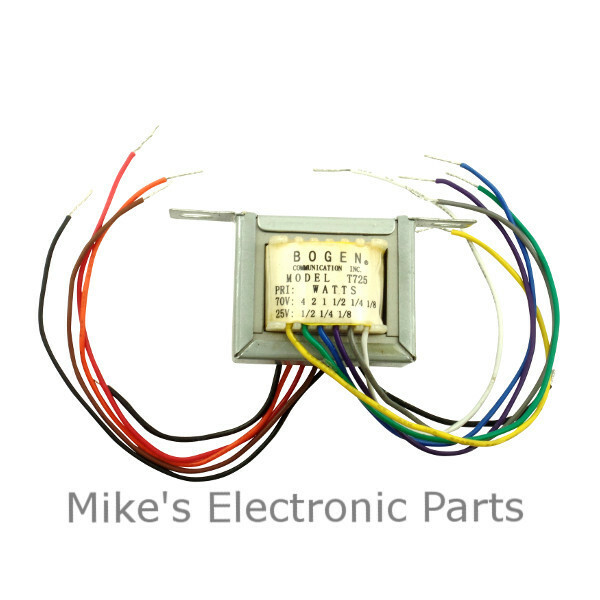 The inner black wire is the common (ground) connection. 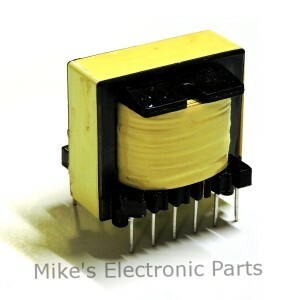 Could this transformer be used in a 01A tube type vintage radio for impedance matching to a speaker?